Yellowstone is an incredibly beautiful American national park, located mostly in Wyoming and stretching into Montana and Idaho. The park is situated on top of a volcanic hot spot. 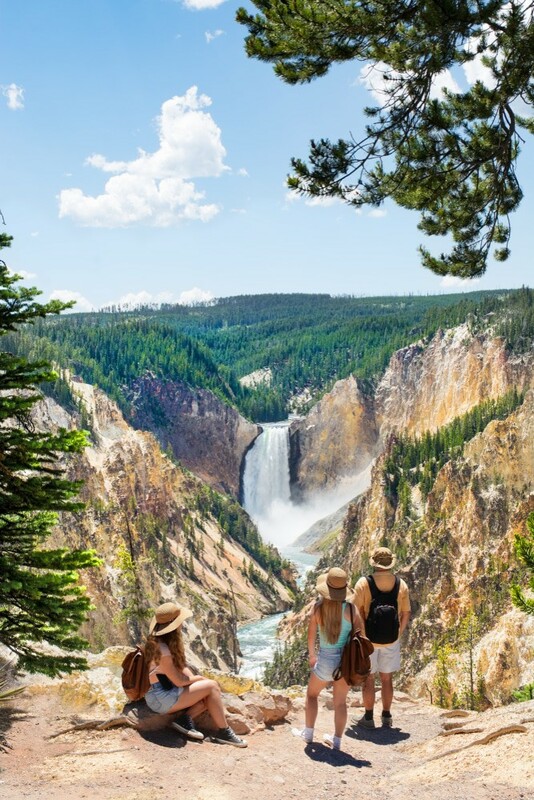 The national park is the perfect spot for you if you are a nature lover, but don’t worry if you are not, you will surely fall in love with the endless amount of scenic beauty you’ll come across in Yellowstone. From wildlife to lakes and rivers, to forests and hot springs, Yellowstone is packed with admirable natural beauty. At the heart of the national park is the Grand Loop, a road system that allows visitors to get a good look at most of the important landscape and scenic views. The Old Faithful is also located in Yellowstone. It is the very first cone geyser in the park that was given a name of its own, and it still erupts every now and then. The mesmerizing views and scenes of the Yellowstone national park will make you appreciate nature like you never did before. 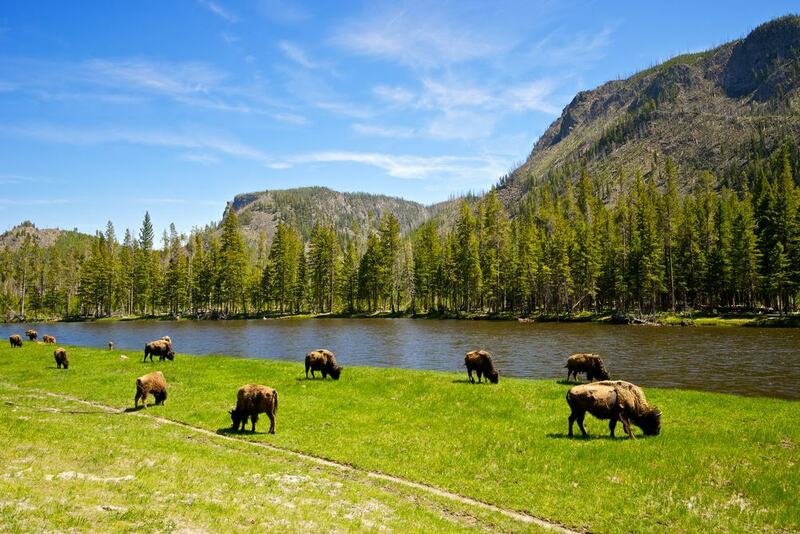 Here is a list of some of the best Yellowstone tours that you should definitely check out. With high ratings from many visitors, this tour will give you a very close look at the wildlife in the USA’s first national park. 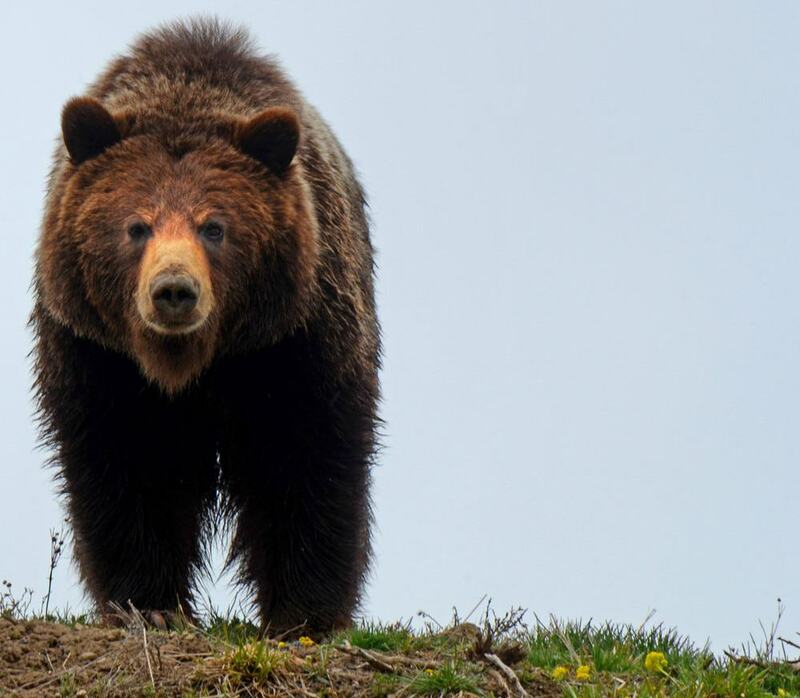 You will see large mammals such as wolves, bears, and bison, something most of us would never encounter in our normal lives. Add even more thrill and excitement to your trip with this tour by hearing the sounds of bald eagles and wolves, like the ones you only ever hear on television. And that’s not all. You will also see and learn about the wide valleys of Lamar and the wide-ranging ecosystems of Yellowstone. The loop tour is a must-do while you are visiting Yellowstone, as it will show you some of the most prominent and incredible sights of the park. 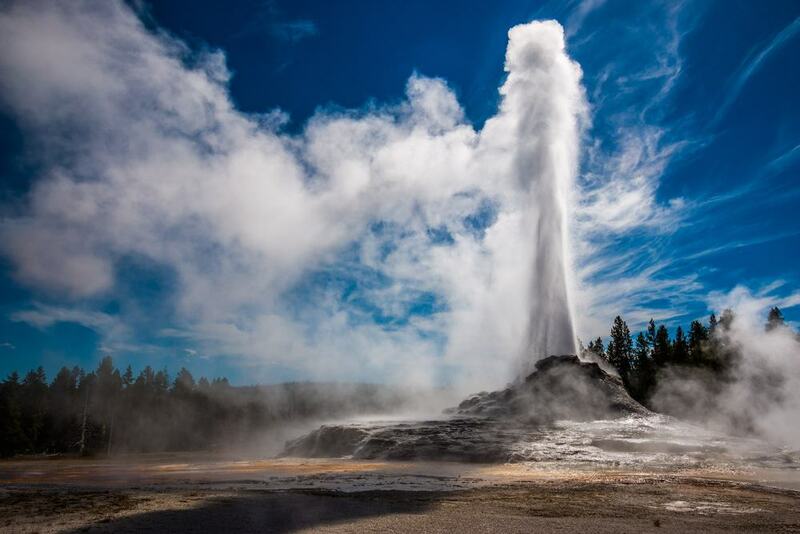 You will be shown the Old Faithful area, with a remarkable and a breathtaking view of the cone geyser. This tour will also show you Firehole Lake. This area is filled with hot springs and geysers. Another major point of interest on this tour is Fountain Paint Pot. This is a mud-pot area where the mud is colored red, yellow and brown and surely sounds quite interesting. Ever wondered what it’s like to catch trout from a freshwater lake? Well, this is your chance to experience it first-hand! 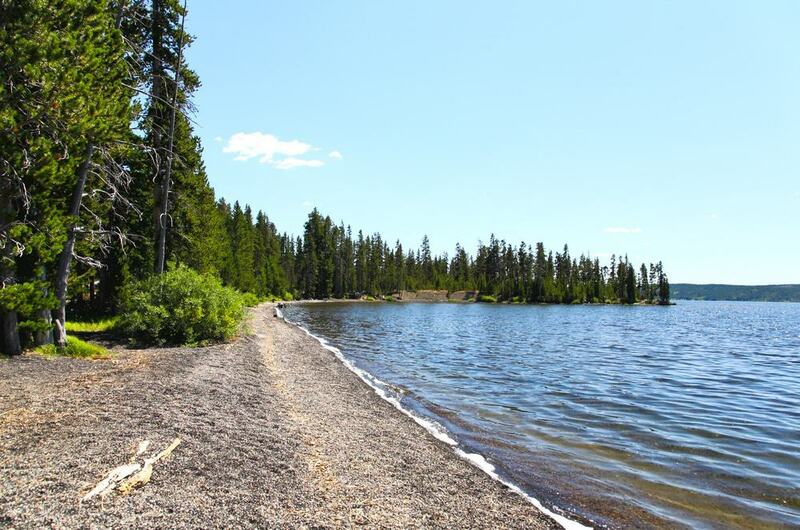 The Lewis and Shoshone Lake are well-known points of interest in Yellowstone. The tour will provide you with some quality fishing time on a smooth and reliable motorized drift boat. The experience of fishing trout will be extremely refreshing for you, and you can conveniently fish throughout the day with the provided equipment and guidance. If you are not into fishing, but the rest of your group is, you can simply join them and just take in the beauty of Lewis Lake. This tour is perfect for you if you are planning to visit Yellowstone during the harsh winters. You don’t have to let the weather ruin your visit to this amazing national park. 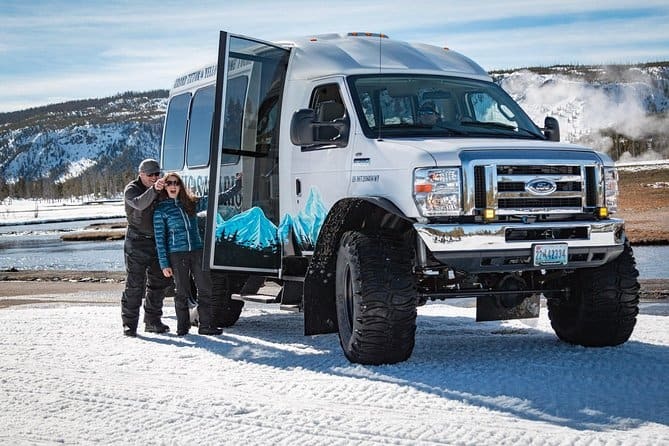 A snow coach will take you on a tour to the Old Faithful. You will also see other features of the park such as Moose Falls, a breathtaking and astounding view of waterfalls which is considered much more beautiful in the winter. Experience adventure and excitement as you drive through the snow-covered roads. This tour also includes breakfast and lunch, and what could be better than having a delicious meal as you enjoy the stunning views of the park? With this tour, you will spend a night at the famous Chico Hot Springs resort, built in 1898. This hotel’s claim to fame is not just its history, but the fact that it features a pool with water heated naturally by the hot springs. The 2-day tour will take you around both the upper and lower loops, so you’ll have plenty of time to admire all of the park’s beauty. You can also take short hiking trips in the geyser basins and the beautiful Grand Canyon. Major points of interest include Gibbon Falls and the boiling river. 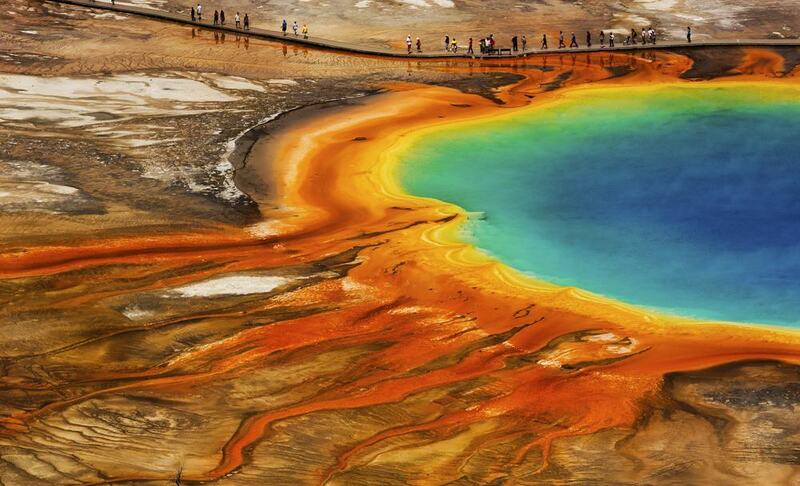 All in all, the experience will leave you in awe of the countless natural features of Yellowstone. Whether you stay inside the hotel or are outside touring the park, the sightseeing and the scenery will remain as astounding as ever. 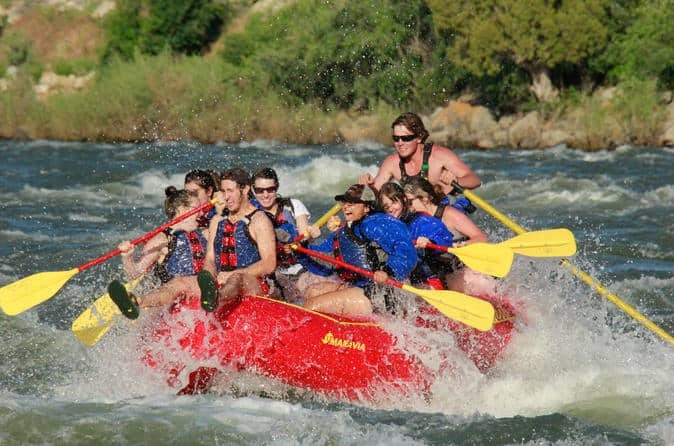 If you are feeling adventurous, then you should definitely take an inflatable raft down the Yellowstone River accompanied by a professional guide who can explain the wildlife and other nature around you. A complete 2 hours of floating and drifting over the tranquil water of the river, following the calm and peaceful water flow will be a great stress reliever and will uplift your mood. You will also encounter a number of other sights on your way, such as the Gallatin Mountains. This tour is also great for families. 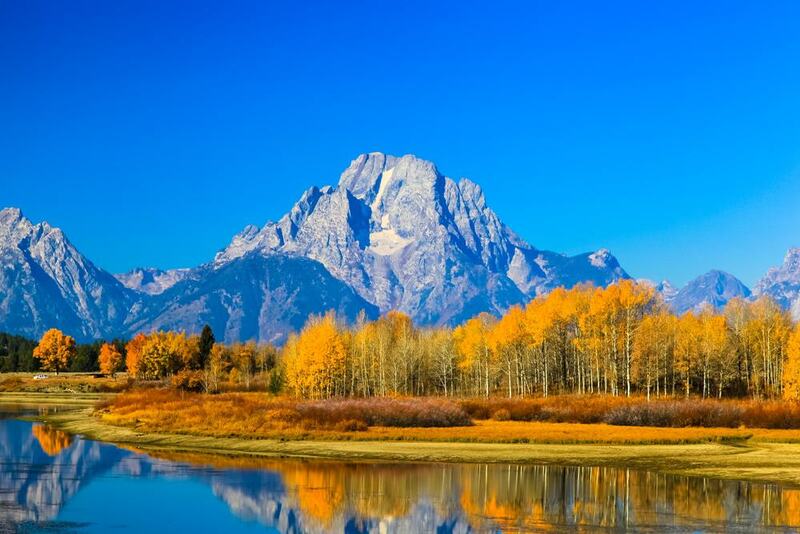 This tour shows you around not just one but two of the most prominent national parks of the USA: Grand Teton and Yellowstone. Encountering scenic beauty in the wild will definitely be something new and amazing. You will see wild animals such as bears, moose, and elk. Other natural spots like the Lamar Valley and the Lower Falls of the Grand Canyon will also be shown to you. Discover and understand the interesting history and stories behind these places. This tour also includes one night in a hotel, lunch on the first day and breakfast on the second day. The wintertime in Yellowstone can be extremely harsh yet thrilling for visitors. So, if you are looking for something that will add excitement to your trip, this is what you should opt for. 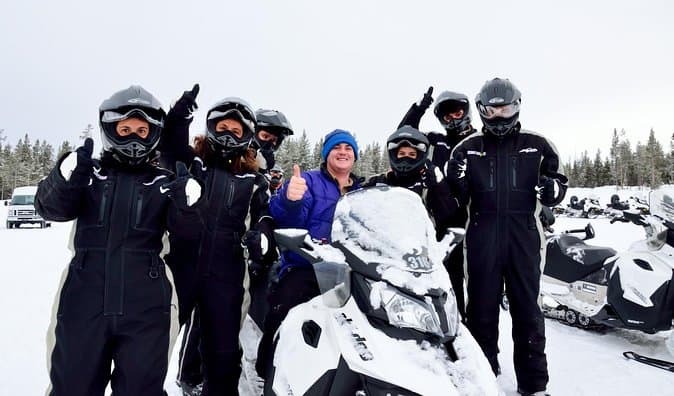 The tour will give you a round-trip on a snowmobile for the whole day. What can be better than looking at the snow-covered scenes on a snowmobile? With this snowmobile tour, you will get to look at geothermal landmarks up close. The snow-covered wild forests and tracks, frozen waterfalls and geyser basin will leave you mesmerized at the end of the trip. Experience what it’s like to be out and about at 6 in the morning in the countryside as beautiful as Yellowstone. Have thrilling adventures and enjoy sightseeing with a small group of people, a professional photographer, and naturalist guide. Understand and experience nature in its absolute form as never before. You may well see animals like mountain lions and bighorn sheep. 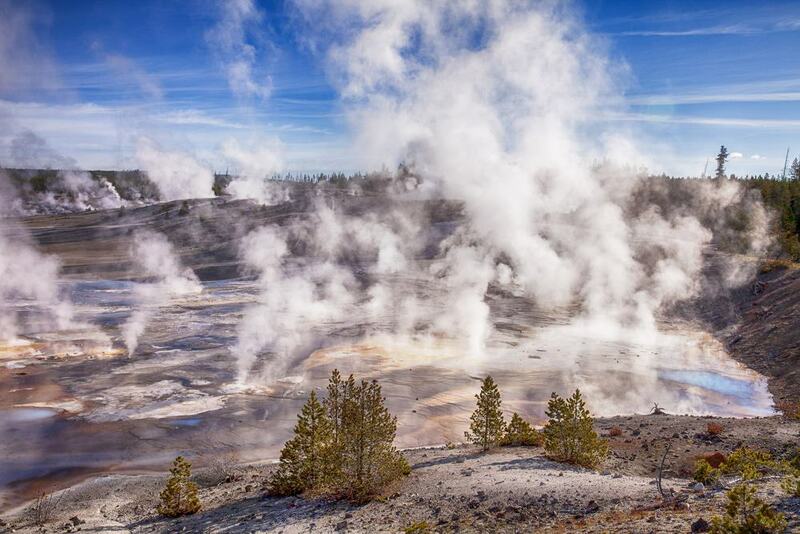 Overall, this is a full day tour to some of the most famous and outstanding geothermal nature spots, including the geyser basin and the Old Faithful. Want to explore, see and listen to interesting facts about the scenic beauty of Yellowstone and its wildlife? This tour is the one for you. On this lower loop tour, an expert guide will accompany you as you discover monuments like the Grand Canyon and the castle geysers. Explore and discover new stories and make new memories at the heart of the world’s first national park, Yellowstone. The thrill and enthusiasm of this tour are self-explanatory by its name only. This tour has been a highlight of many visitors’ trips, and it will surely be a highlight of your trip as well. 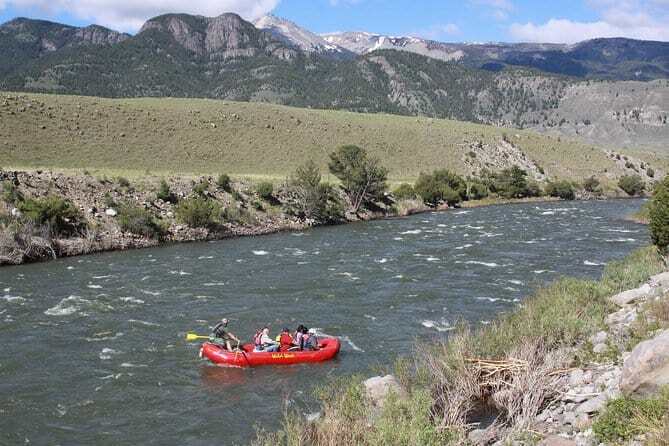 With this tour, you will raft and paddle through the Yellowstone River with an expert instructor. You will also get to encounter and discover the natural scenic beauty up close in a much more exciting way. The tour will give you the opportunity to have a brief look at the Grand Teton national park, so you can observe the wildlife and geyser basins of Yellowstone closely. This tour will prove to be very entertaining and engaging with a guide’s commentary on Yellowstone and its natural beauty. Discover and unravel the historic explanation behind every spot including Hayden Valley, Lower Falls, and Old Faithful. And that’s not all: you will also be given a picnic-style lunch on this tour. Ready for something new? 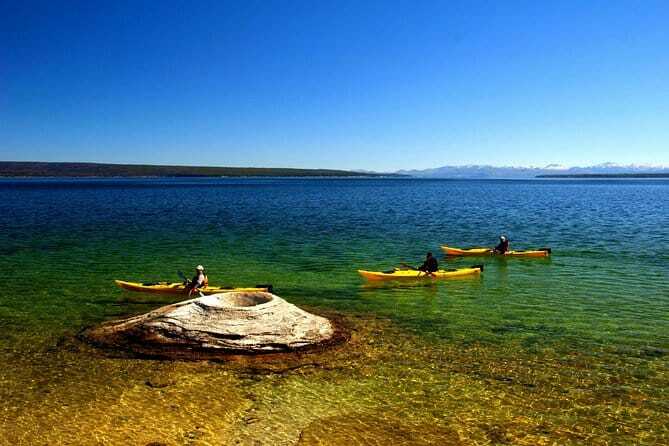 Take this Kayak paddle tour in the tranquil water of Yellowstone Lake. When you’re on a trip away from home, it’s always a good idea to do something new and refreshing. This tour is perfect for you if you want to do something different than just walking and observing the nature around you. Paddle on the kayak boat and enjoy the scenic beauty of the place in a unique way. Don’t just limit yourself to one beautiful sight in the area. Instead, go out and explore more with this tour. 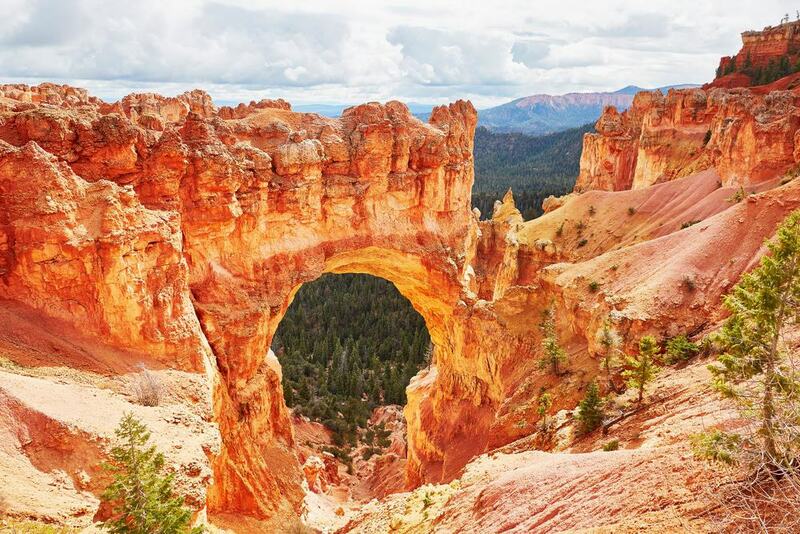 This tour will take you to three world-famous spots including the Grand Tetons, Bryce Canyon, and Yellowstone. The tour lasts 7 days and is packed with a number of opportunities and refreshing experiences. Be limitless and discover more and more with this tour. 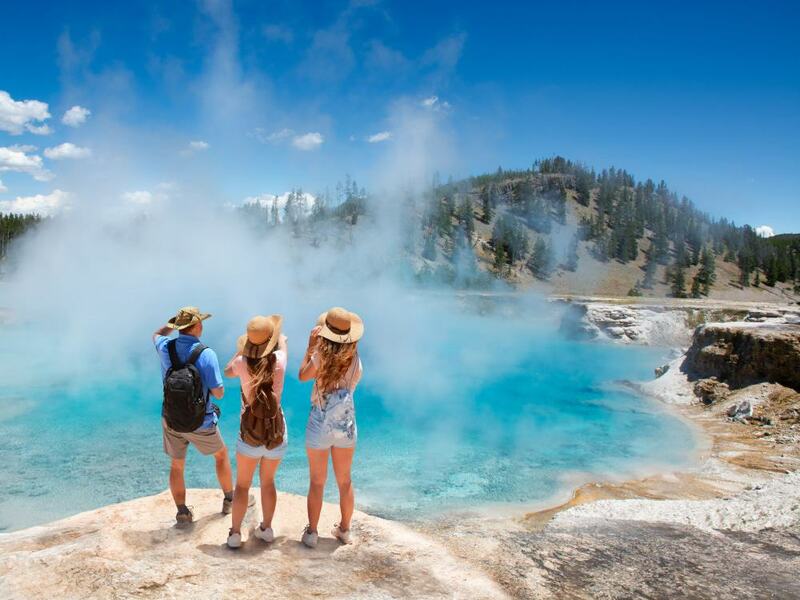 On this tour, you will be taken to some of the famous spots that lie at the heart of Yellowstone so you can visit the most breathtaking spots in a small group. You will be given free round-trip transportation and will visit numerous destinations including the Grand Prismatic Spring, Old Faithful, and the Grand Canyon. The national park is filled with mud pots, hot springs, wildlife, and geysers. The tour will show you around all of these famous spots while you admire the scenic beauty worry-free.